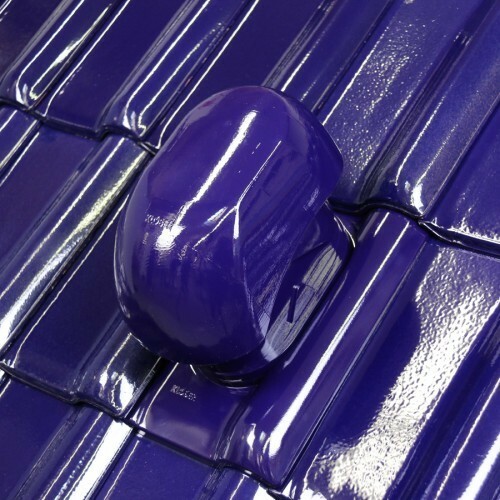 The new Fluenta® Ventilation-Kit short DN 100 custom-fits a large variety of roofing tile profiles and is available in all standard and many special colours. The design is inspired by the Venduct® Ventilation-Kit DN 150 and is also available with optional heat insulation insert. The design phase emphasised the optimisation of the intake and discharge ventilation properties. A premium-quality Venduct® flexipipe and innovative connector ring for wind-proof installation with the underlay is included in the kit.